Some things just go together: peanut butter and jelly; Batman and Robin; real estate agents and home stagers! So, you get the house on the market and set up the open houses; why aren’t the buyers biting? Probably because the home you’re trying to sell either looks too lived in, or is completely bare, and it’s deterring your potential buyers. 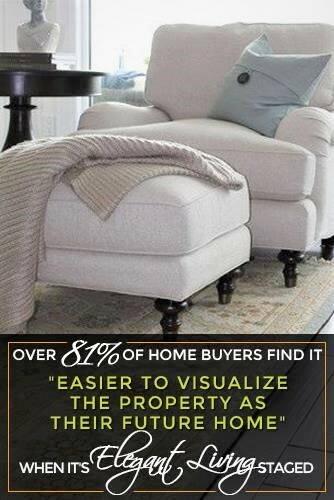 Help buyers visualize themselves in the home you’re trying to sell with proper staging. Most buyers—90 percent, in fact—have trouble seeing themselves in an empty home. 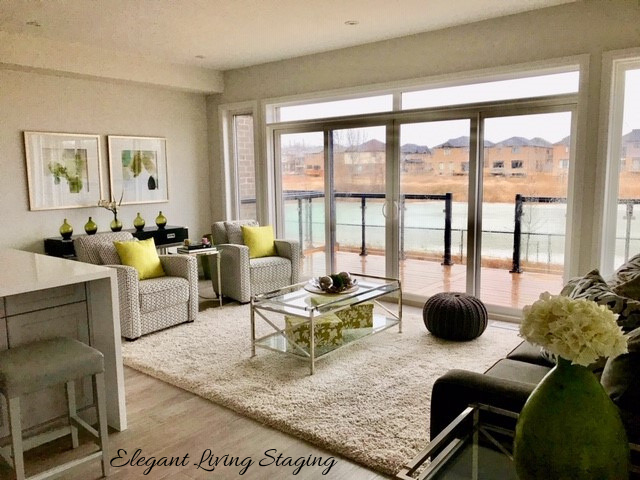 A home stager can create an inviting look that will encourage potential buyers to imagine themselves happily living in the space. A home stager, believe it or not, can help you sell homes faster. A recent study indicated that 62 percent of surveyed sellers thought that staging helped a home sell more quickly—62 percent! When you put a house on the market, you should make sure that it’s looking its best. This means perfecting your lighting, establishing a welcoming ambience, and so much more. Staging a home adds value to the property and can lead to sales 6 percent above asking price. Leave the decorating and design to a professional home stager so you can focus on the core of your business—selling the home! 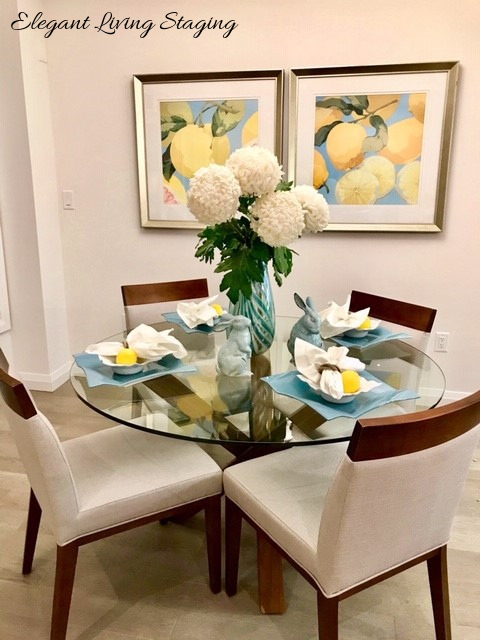 A home stager may be able to tell your sellers things that you can’t without jeopardizing the relationship—that the kitchen has a funny odor, for example, or that their furniture is outdated. Overall, the agent and home stager partnership will result in a beautiful and inviting home that will be snatched quickly off the market. You’ll be happy with the quick turnaround and your clients will be, too! Are you a real estate agent in the Niagara region looking for a professional home stager? Look no further than the experts at Elegant Living Decorating. We have the expertise and eye for design that can give any home a sophisticated look with elegant, timeless décor. We have worked with many agents, including Remax, Royal Lepage, Century 21, Bosley Real Estate in Niagara on the Lake, Evoke Realty, Sally McGarr, Sotheby’s, Right at Home Realty, Coldwell Banker, Apex and Realty and Executives and various other companies to bring occupied and vacant listings to life. Call us today at 289-668-7018 to find out more! What’s Trending in Interior Design for 2019?